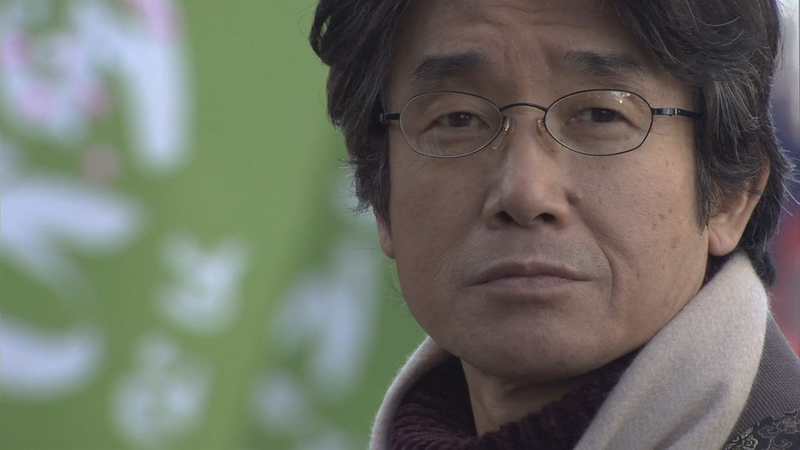 Asumu trails an old man whom he believes has connections to Hibiki after he sees him save a young girl. 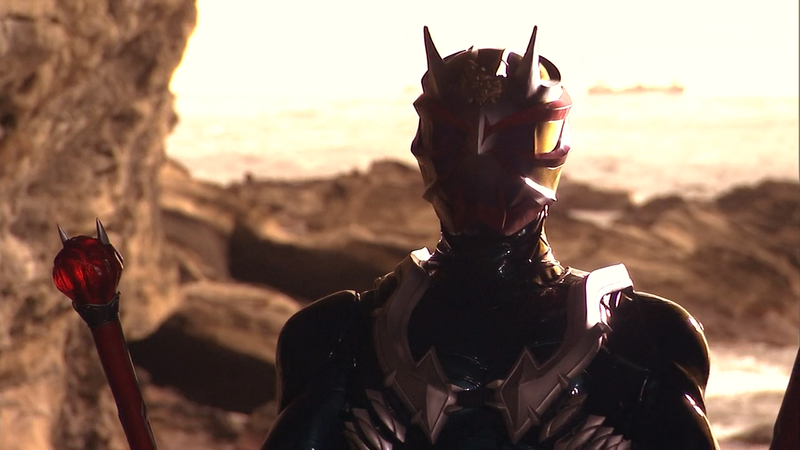 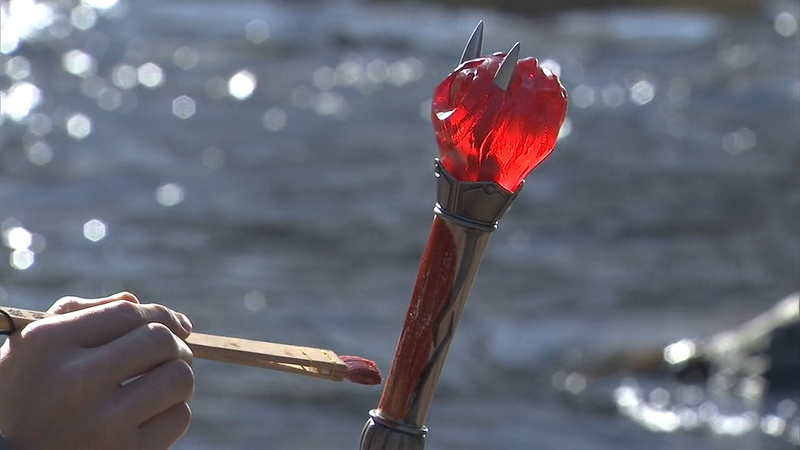 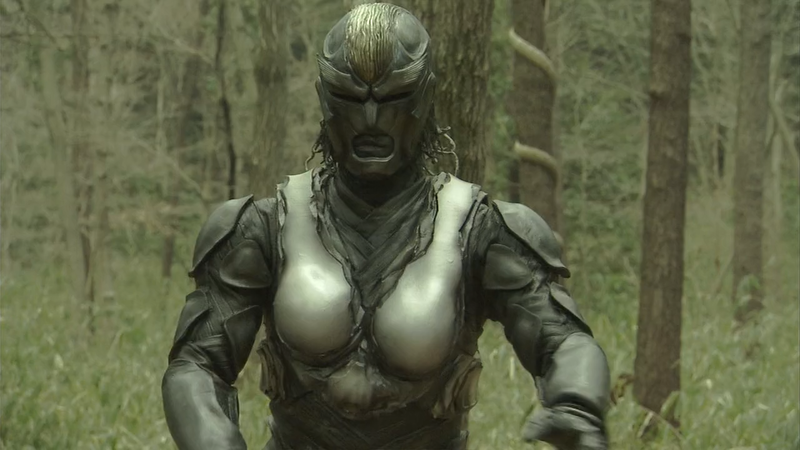 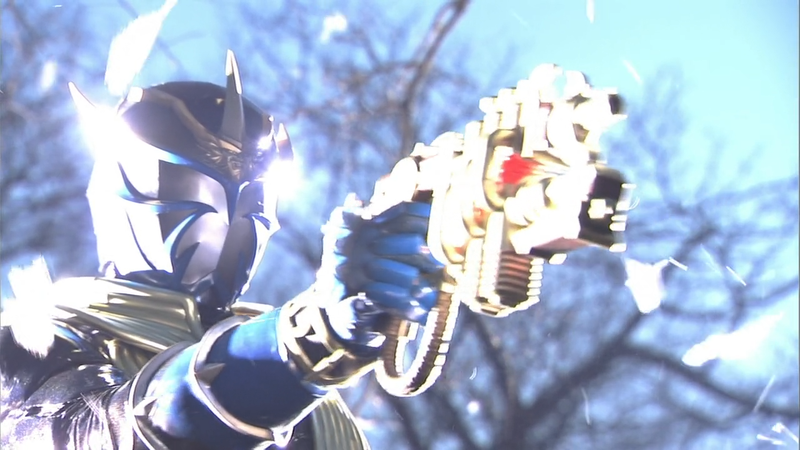 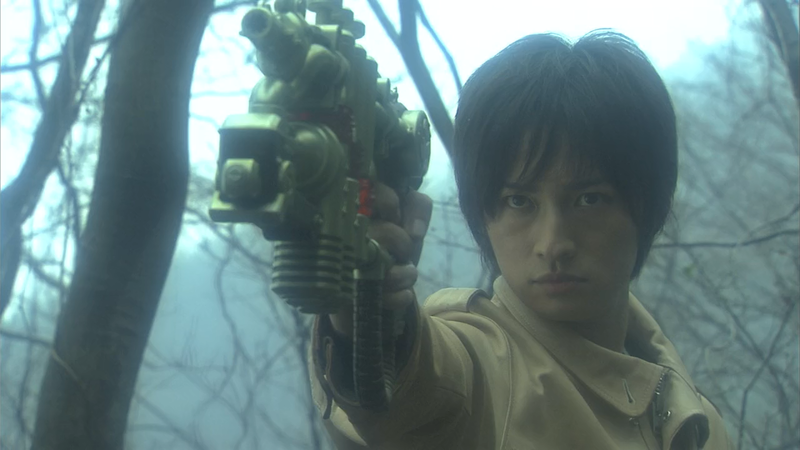 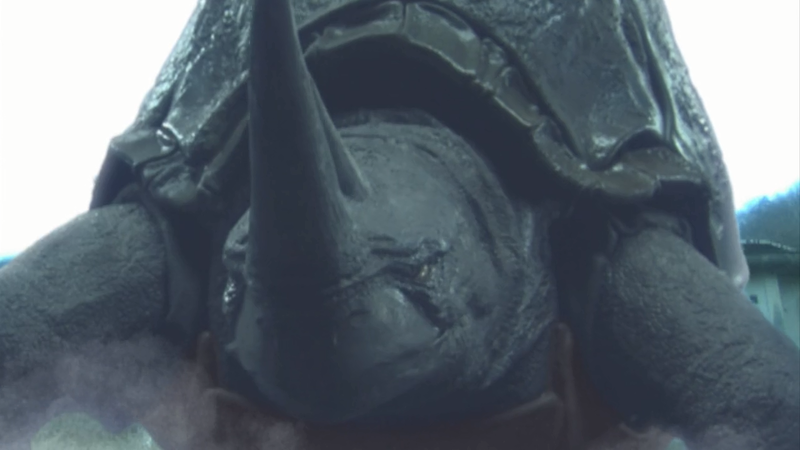 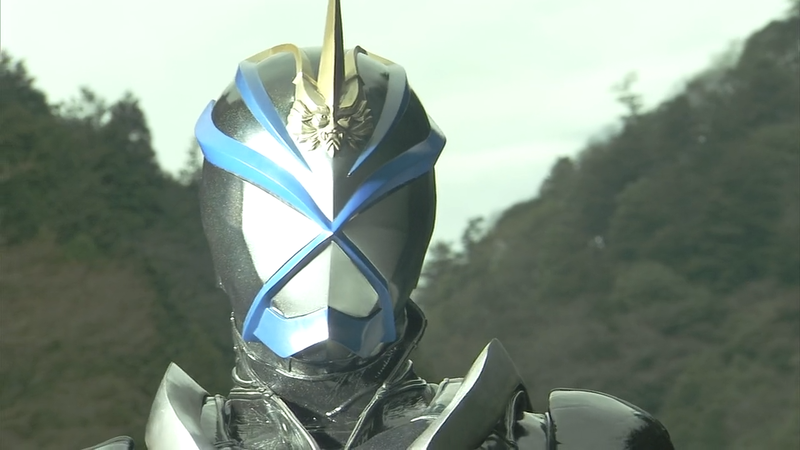 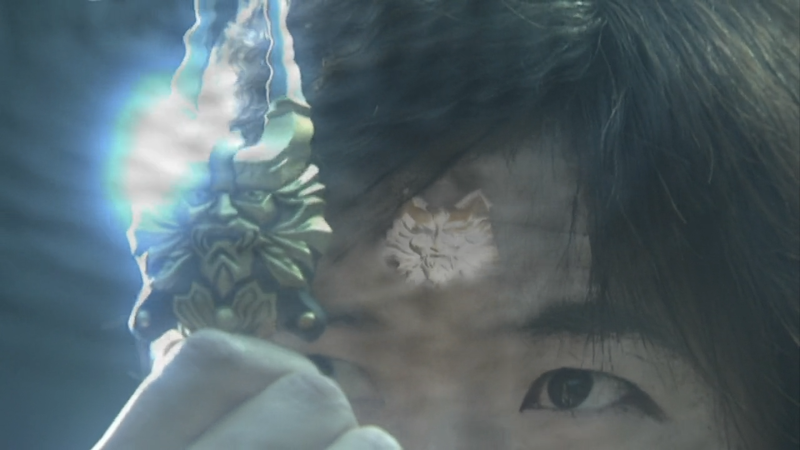 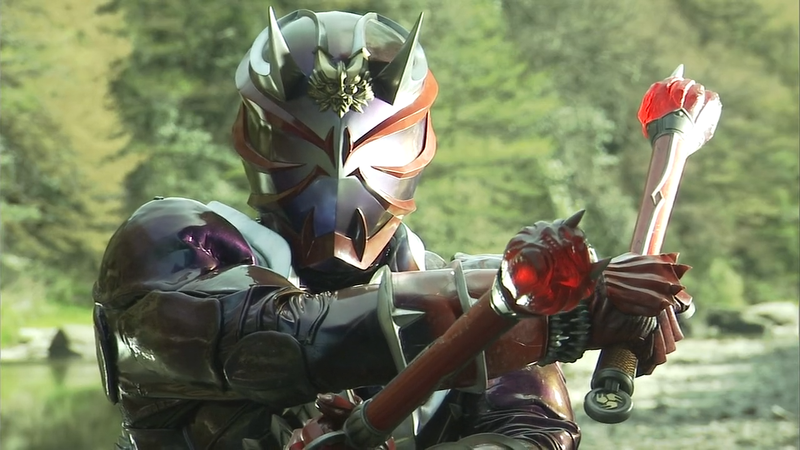 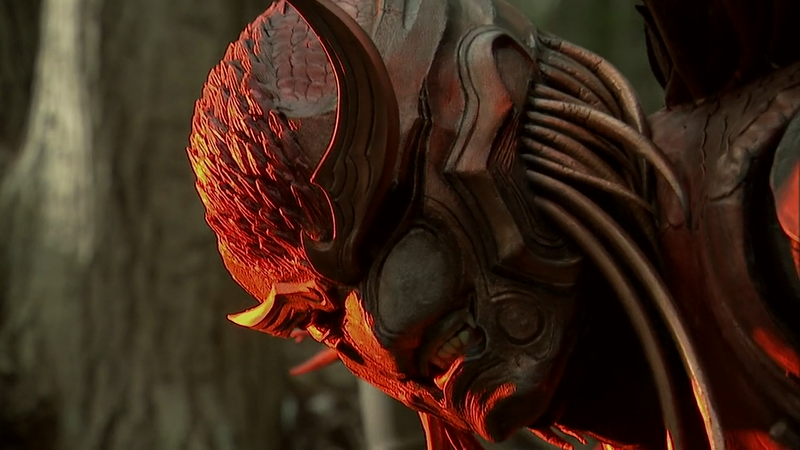 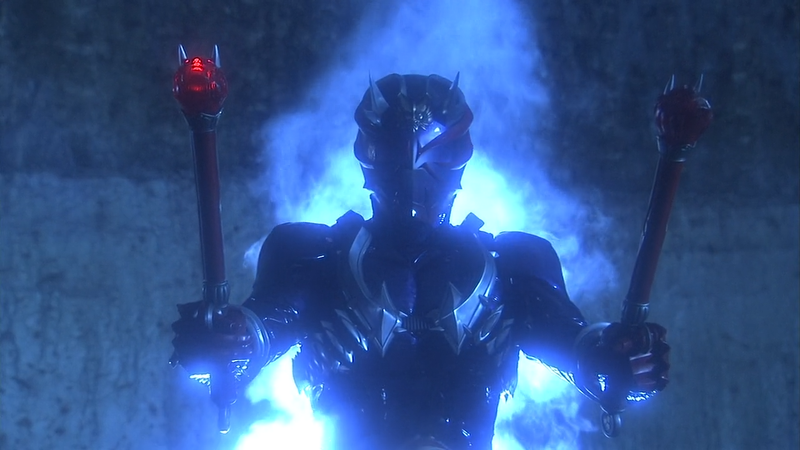 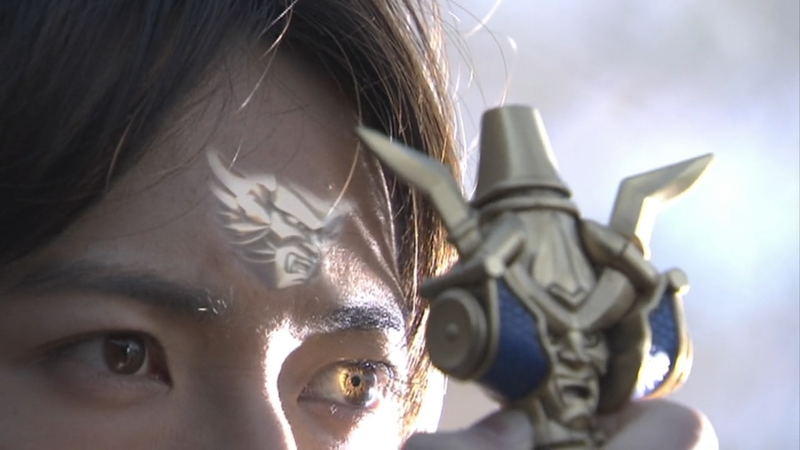 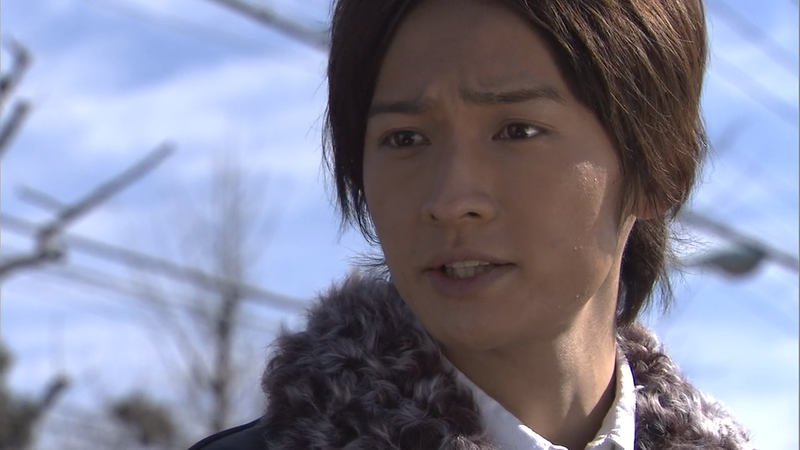 Elsewhere, Hibiki continues his battle with the Makamou who had been killing people in the forest. 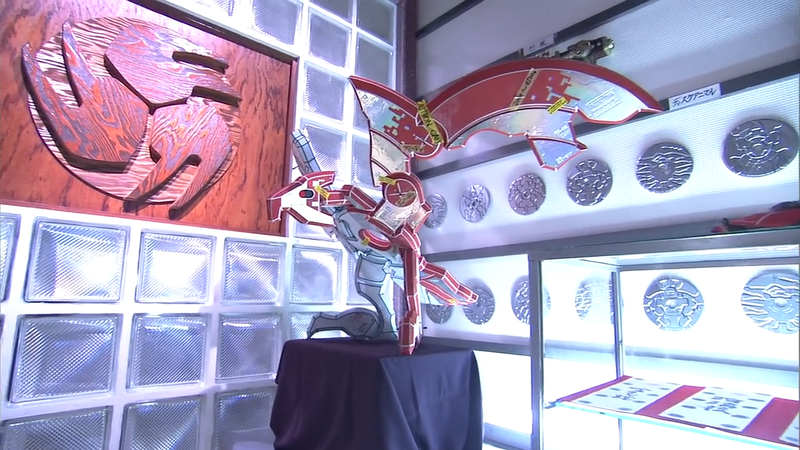 After the battle, Hibiki and Kasumi return to Tachibana’s sweet shop, where the Asumu and the old man are.